Safety at work is an issue that concerns everyone: employers, employees, their families and the community. Working around trucks is a major cause of injury in the transport and storage industry. To assist workers to safely unload trucks and to come home safely, the Working Around Trucks guide has been produced. It provides practical and straightforward information on how to manage the risks of injury associated with working around trucks. The aforementioned “Foreword” is from the document ‘Guidelines for working around trucks’ that has been produced by the industry, for the industry. Transport and Storage Industry Sector Standing Committee members, who are industry leaders, developed this material to support Workplace Health and Safety Queensland’s preventative activities. 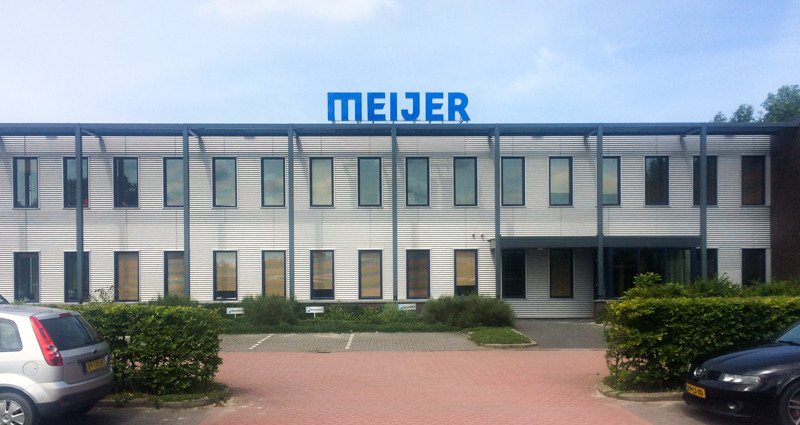 Meijer Handling Solutions has been emphasizing the importance of safe working practices since it developed and introduced the telescopic forks in 1980. The 3D animation shows how dangerous it can be when lift trucks are driving around trucks. Using KOOI-REACHFORKS®, you can eliminate driving around trucks and make the loading and unloading much more efficient, saving about 25% in time as shown in our practical case study.